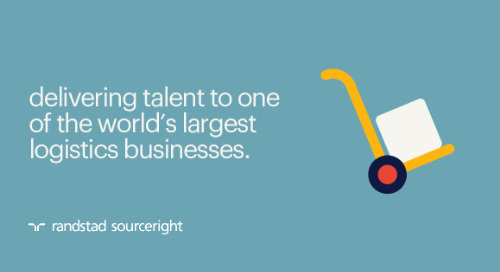 Home » Randstad Sourceright Insights » a practical guide to recruitment process outsourcing (RPO). Never before have the drivers for an outsourced solution been clearer. Great talent is increasingly difficult to acquire. You have minimal internal capabilities to recruit that talent, and your compliance and risk management concerns are high. 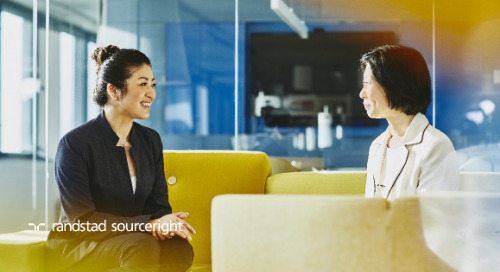 At the same time, recruitment process outsourcing (RPO) providers are shaping their services to address clients’ business needs – whether it’s launching new products, expanding into new markets or accelerating growth in current markets. 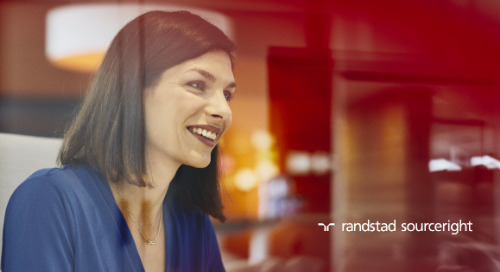 While aligning to changing business demands, effective RPO solutions are also evolving their capabilities in key talent acquisition best practices. Service providers recognize that the way in which you shape your employer brand, and how prospective talent perceives your messaging, play a critical role in talent attraction. Recruitment strategies have been elevated from an art toa repeatable scientific discipline, and talent analytics now give clients a deeper and more meaningful view of their recruitment processes. 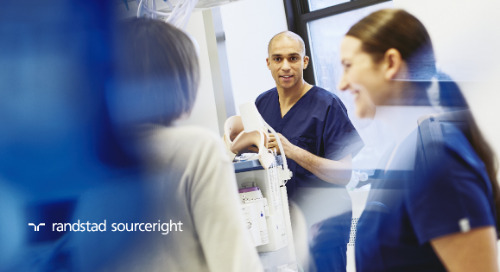 Furthermore, providers are on the front lineof the technology revolution, continuously piloting and assessing innovation to help employers best utilize cutting-edge solutions. 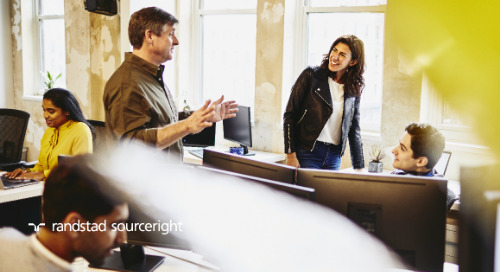 With many factors impacting business and recruiting best practices, it’s easy to get lost in the details and miss out on the true value RPO has to offer. To provide clarity, we are pleased to share this comprehensive guide. 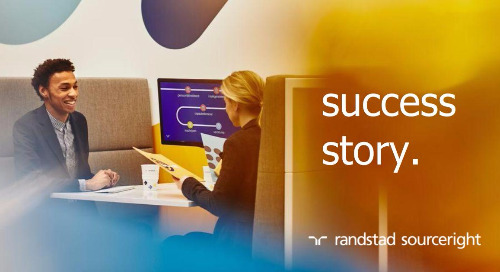 Read on to learn about the business value of RPO today, the processes that make RPOs effective and the trends leading us into the future. The knowledge and perspective provided here offer tremendous value for shaping your talent strategy, executing on it and then measuring its impact on business success. 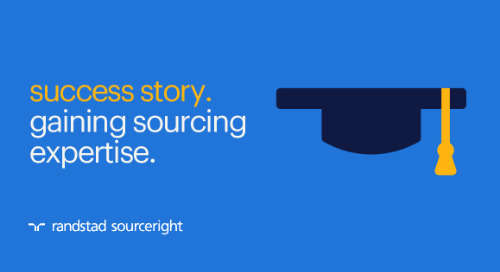 chapter one: recruitment process outsourcing at a glance. 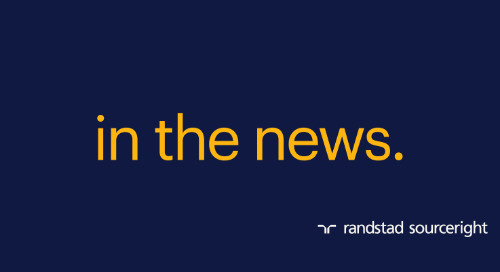 Interest in RPO has grown stronger over the past few years, according to the Everest Group, which estimates the global market to be at $2.4 billion after growing 18% in 2015. The robust expansion was supported by a large number of programs launched in North America, which accounts for 56% of the overall market. As adoption accelerates around the world, maturing markets such as Asia and parts of Europe show the greatest potential for growth, posting gains of more than 20%. RPO is attracting a variety of employers with different needs. 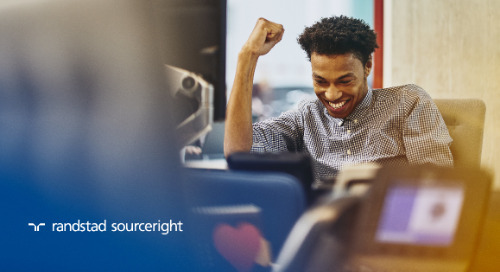 Cost savings, access to talent, enhanced quality of hires, process efficiencies and workforce management support are all benefits that lead buyers to the contract table for the first time — or the second, third and fourth. As talent scarcity grows, these drivers will become even more compelling. 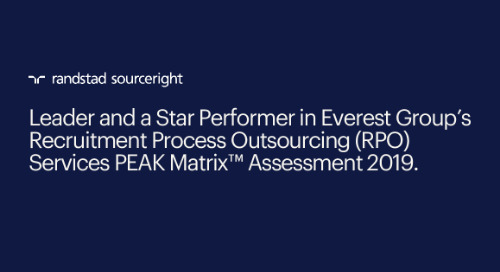 In the past decade, RPO has gained tremendous momentum over other outsourced talent acquisition models. 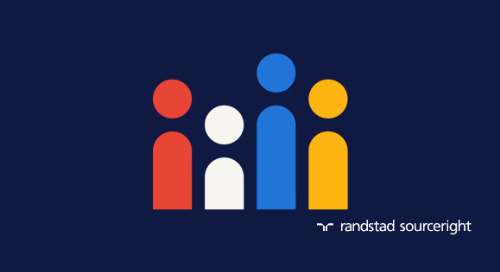 While there is still a market for headhunters and traditional agencies, RPO offers distinct advantages these other solutions may not, including economies of scale, process optimization and deep access to critical talent. 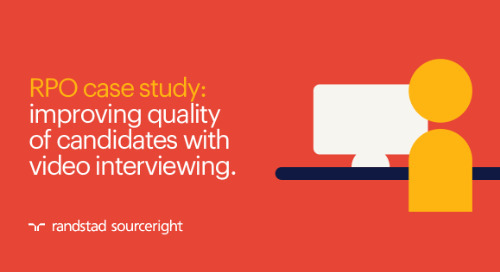 Other direct hire solutions are typically more costly on a per-hire basis. They are ideal for filling low-volume, niche talent needs, but even when the number of hires reaches a few dozen, an RPO can be more efficient and effective. RPO, in its many forms, can solve an array of recruitment challenges. 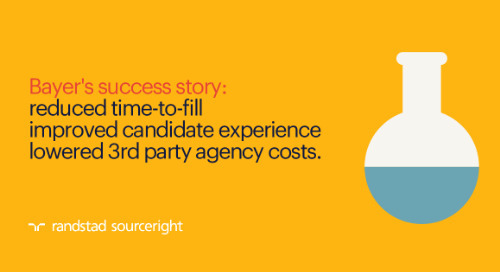 In the past, first-time buyers were motivated mostly by cost savings, but with competition for talent increasing and time to fill lengthening, new buyers see RPO more as a way to drive process efficiency, access technology, implement analytics, and build and manage the talent pipeline. Often, these are areas HR practitioners can’t effectively or efficiently manage internally. 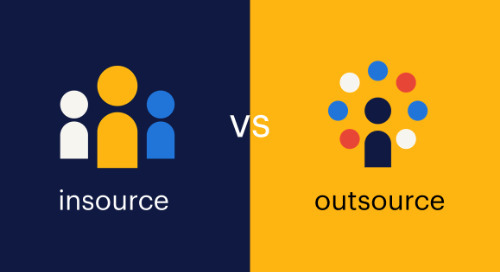 While a significant portion of clients still point to cost savings as the primary driver for outsourcing, key drivers today are to improve quality of talent, organizational agility and scalability. how does RPO deliver these benefits? 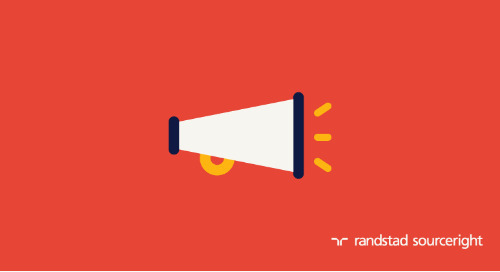 5 questions: is it time to consider an RPO talent model? Has talent scarcity led to challenges with filling roles in a timely manner? Do you have a well-mapped employer brand strategy? Do you benchmark your talent acquisition costs to those of your peers? Can you accurately forecast talent supply and demand? Are you staying current with the latest technology to enhance productivity? This type of RPO is more complex and typically requires more time to implement than other models; however, clients gain greater benefits when they implement an end-to-end program. 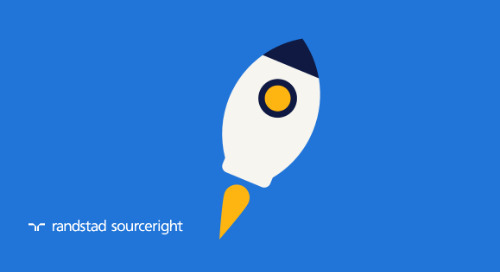 Project RPO often leads to a longer engagement because it confirms the validity of an outsourced approach. 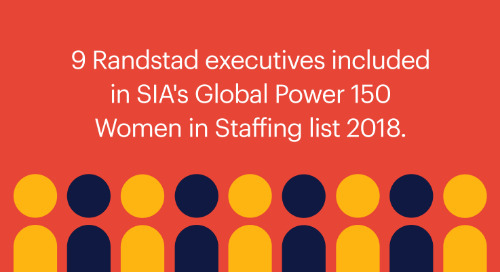 An ROD is effective for the short-term but has minimal effect on transforming an organization’s overall recruitment processes. However, it can easily be transitioned to one of the other more comprehensive delivery models. The integrated talent approach is the most transformative model in talent acquisition. 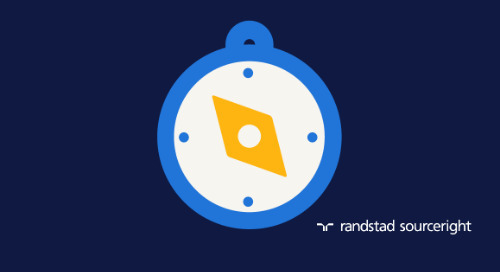 While implementation takes more time, it also produces benefits beyond those provided by RPO solutions. 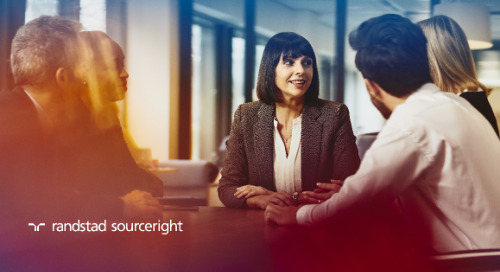 This model can be scaled rapidly, either on its own or as part of other RPO solutions, to help businesses remain agile as they enhance sourcing and candidate management. Determine why your talent needs are not being met. Is it an issue of quality, speed, efficiency or cost? Survey internal stakeholders (hiring managers, business leaders, C-suite) for their input on talent forecasting and predicted workforce gaps. Prioritize the gaps to address and then consider how an RPO can drive greater business value and impact.